Airliner Flight Simulator in Tours. You are the pilot! Live the AviaSim experience in Tours! 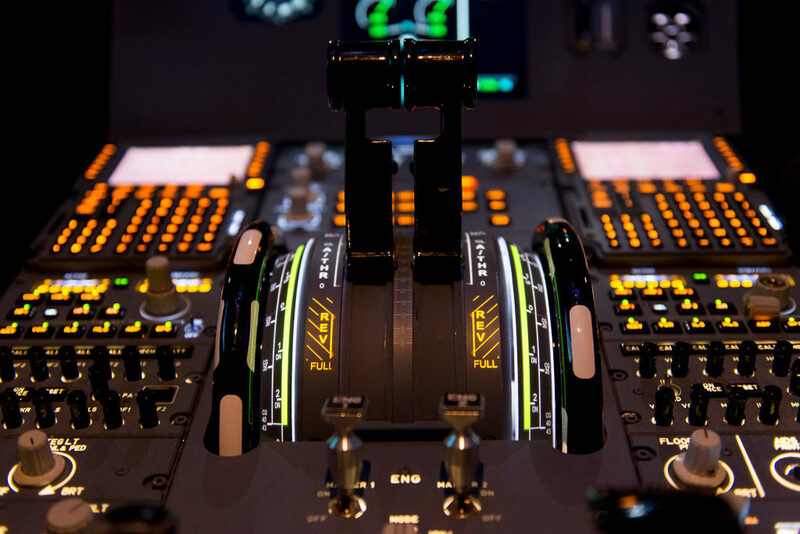 Take control of one of the most successful airliners in the world! A unique and sensational experience to live with friends or family! 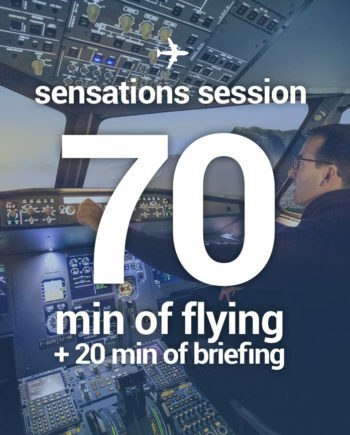 Experience the AviaSim experience at the controls of a full-size commercial airliner! AviaSim, flight simulator in Tours! 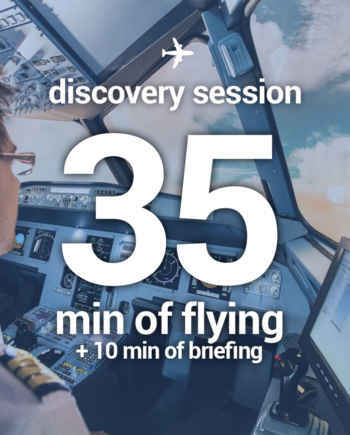 Realize his dream by giving him a unique and sensational experience at the commands of one of the world’s most successful aircraft. In a faithful and functional cockpit, choose your destinations among the 24,000 airports of the world, faithfully reproduced, and determine your weather and flight time, to fly day or night in good or bad weather. 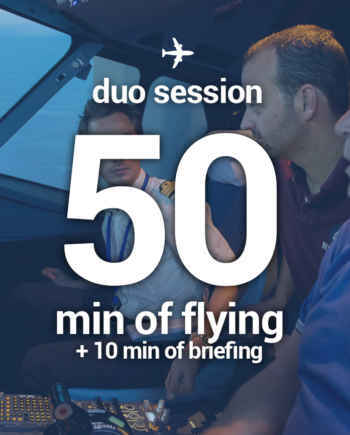 The experience at the controls of a flight simulator in Tours is accessible to beginners and enthusiasts alike as of 10 years old! 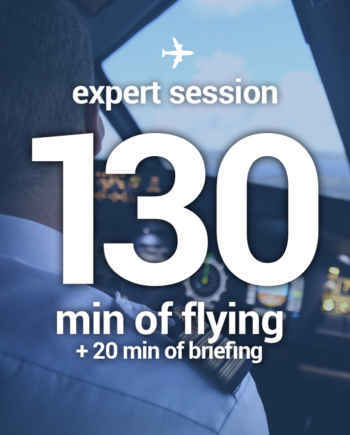 The instructor, professional pilot who will accompany you, will adapt totally to your level! Ready for takeoff? YOU are the pilot! The AviaSim Center in Tours hosts corporate groups and events in a unique aeronautical setting. We adapt to what you want to implement by offering 100% customized solutions! The center is also equipped with meeting room that can meet your any of your needs. Ask now for your tailor-made quote!